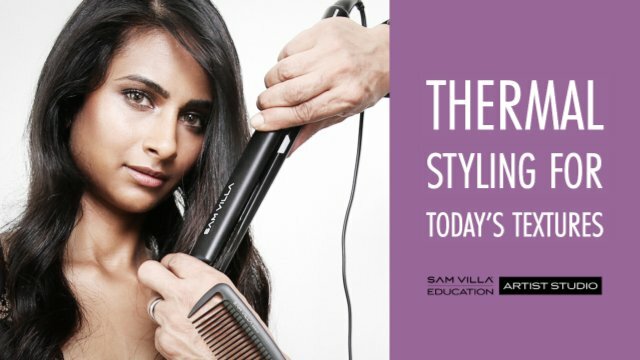 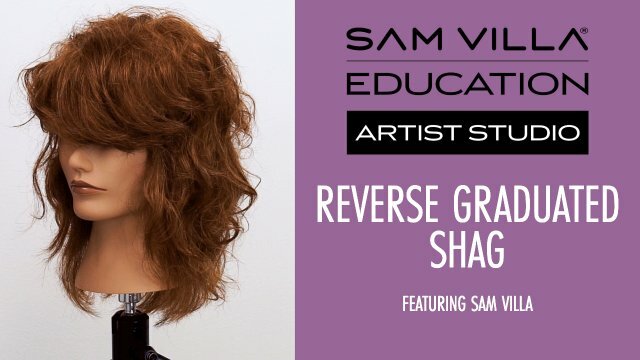 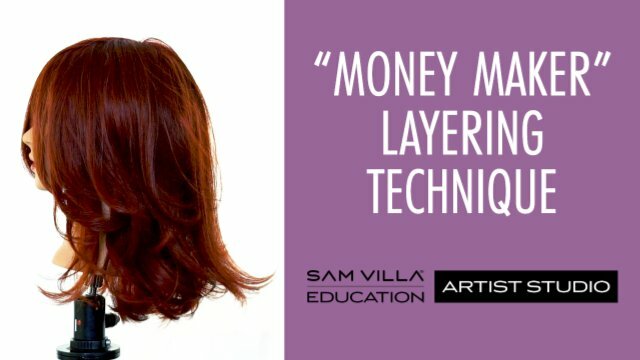 At Sam Villa, we don't want to teach you haircuts...we want to teach you how to cut hair! 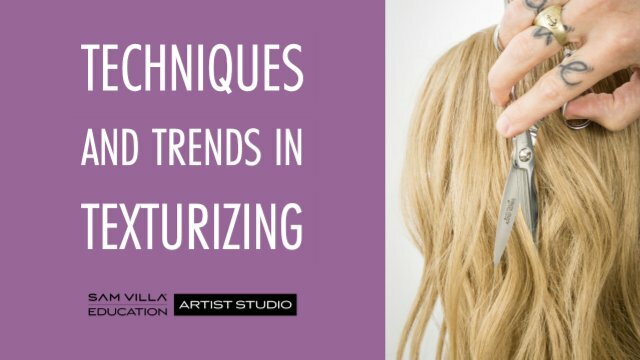 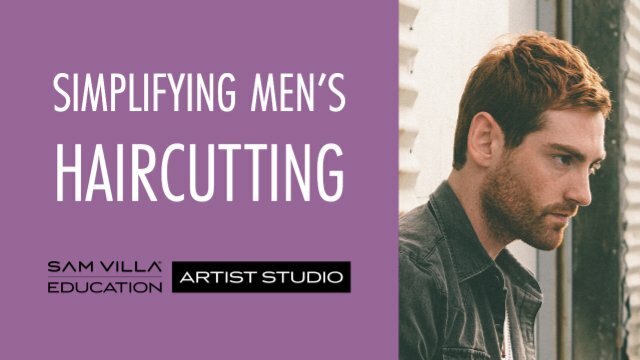 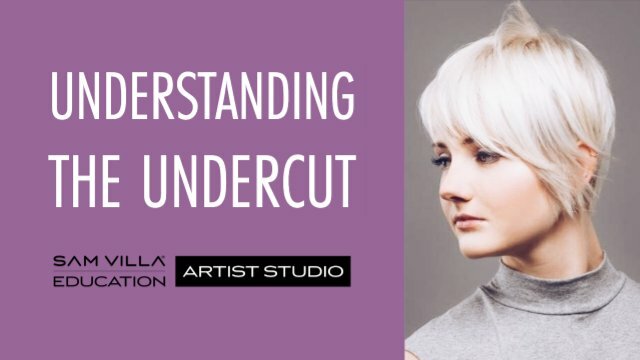 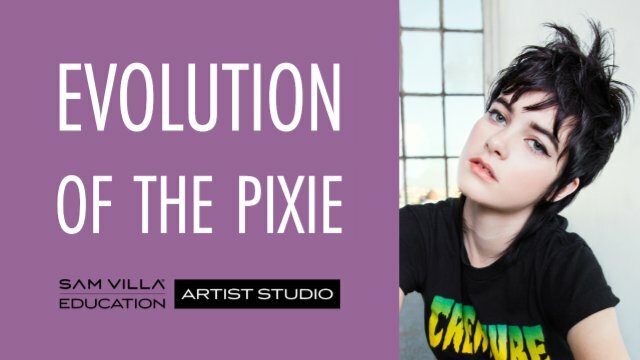 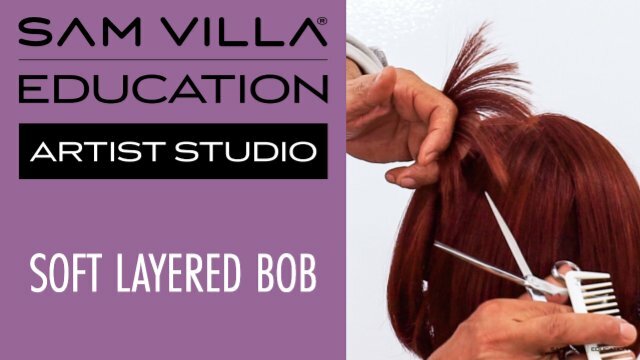 Our videos cover the foundations of haircutting all the way through advanced cutting techniques designed to produce the best results in the most efficient way possible. 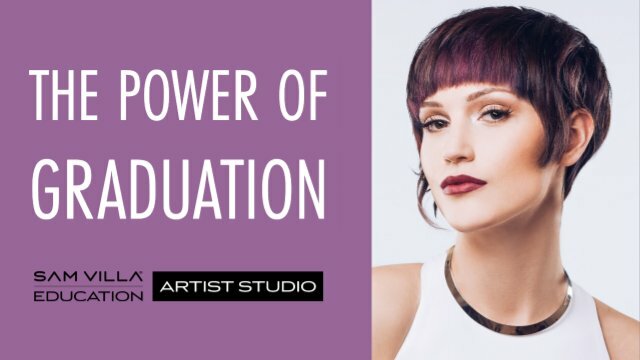 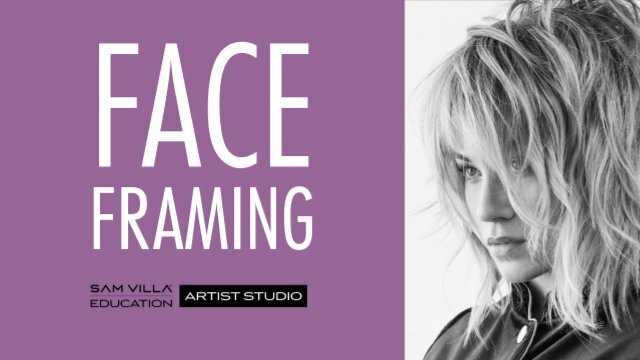 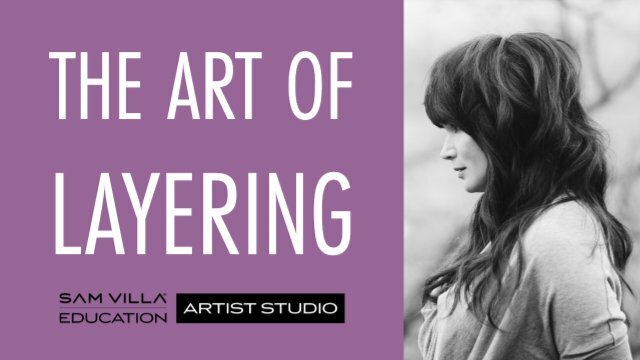 We invite you to grow with us and rely on our full length haircutting videos to inspire you, to motivate you and to take you hairdressing skills to the next level!